How can you make your flowers last longer? Why use floral food? These are some questions that everyone has when they receive a custom floral arrangement. 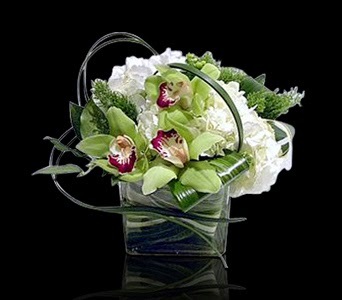 To learn more about the essentials when it comes to fresh flowers, click here.